New Year is all about self-improvement and this shouldn’t be any different for our businesses. In the wake of the New Year, we all need to be spending some time thinking how we can make our businesses stronger, safer and more secure because as soon as we all get into the swing of our professional and family life again, we soon won’t have the time! Security is the backbone of any business, so it is crucial that you set aside time this January to plan your goals and consider how you can make it more secure. 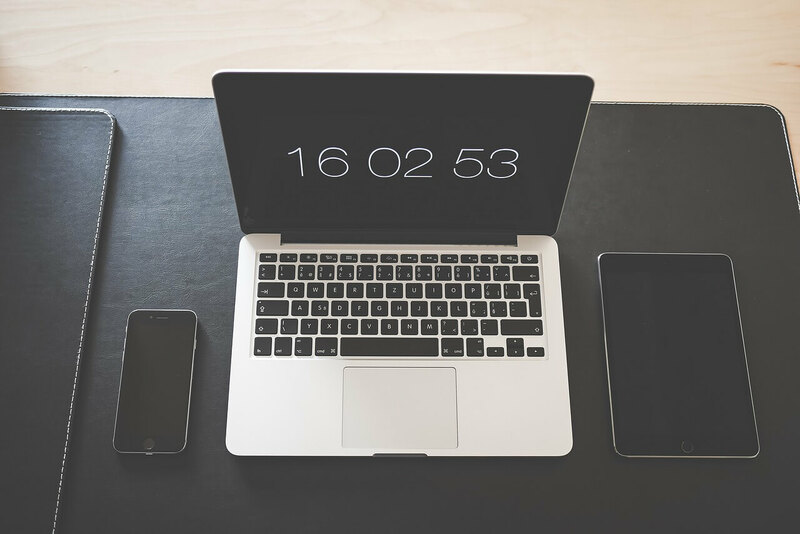 Only when we reflect on our current practices and measures can we improve them and ensure that they are evolving with the changing times, so stay on top of yours in the New Year with these 4 business security resolutions. 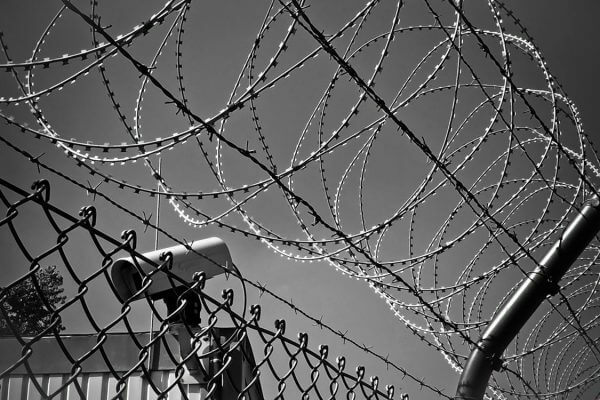 What security policies do you currently have in place in your business? Are they still appropriate or do they need to have additions or other changes? It is important that all policies are reviewed at the beginning of the year so that you can make sure they are up to date with your current business environment and then make everyone else aware of the updated policy too. 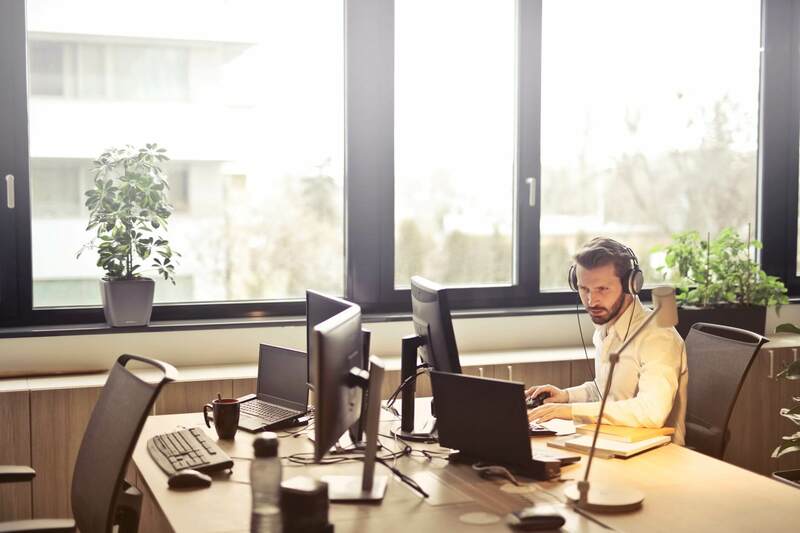 Many security breaches are due to errors made by staff members who aren’t aware of policy changes and employee expectation, so protect your business by keeping everyone informed. As well as looking at your own business, it’s also good practice to take a look at businesses around you. What security measures do they have in place? Are they effective? Are they implementing any changes and if so, why? By comparing your business to others, you are ensuring that you don’t become an easy target for criminals. Not only can you get some different security ideas, but you can also get insights into the experiences that they have had and if any scams have been carried out in your area. 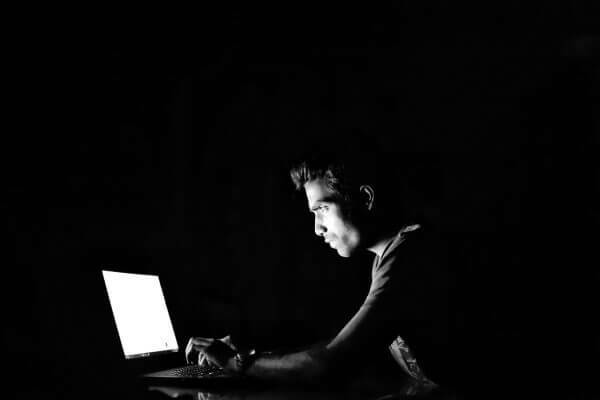 Many businesses may have sufficient physical security in place, but cybersecurity is becoming an ever-increasing problem as technology develops. With many businesses having to collect and handle sensitive data, it’s just as important to protect this as it is your business itself. 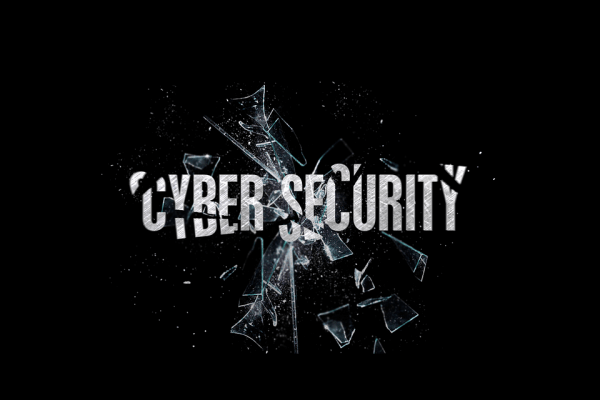 Something as simple as not updating your computer software or not regularly changing your password can result in devastating consequences for any business, so develop and enforce an effective cybersecurity policy sooner rather than later! Much like fire drills and health and safety, threat awareness is becoming an essential requirement for employee training in the workplace. Especially now, with the escalation in terrorism, it has never been more important for workers to be aware and prepared for any situation. To find out more about why it’s important to run threat drills, how to run them and what types of workplace threats you need to prepare for, read our detailed blogs below. With these security resolutions, you can ensure that your business is as safe and secure as it can be going into the New Year. Just make sure you make time to reflect on your current policies and measures and implement improvements and training as soon as possible before it’s too late! 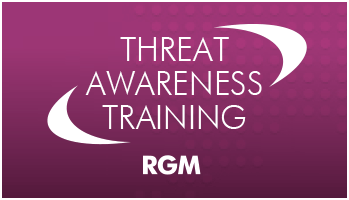 If you’re interested in knowing more about threat awareness training for your staff, RGM are offering training courses developed by Counter Terrorism and Threat Specialists. If you need training or just advice, please don’t hesitate to contact us. Did You Know that You Can Hack Any Smart Device?